Multilingualism is a specifically human feature. Other species generally use only their own communication systems. 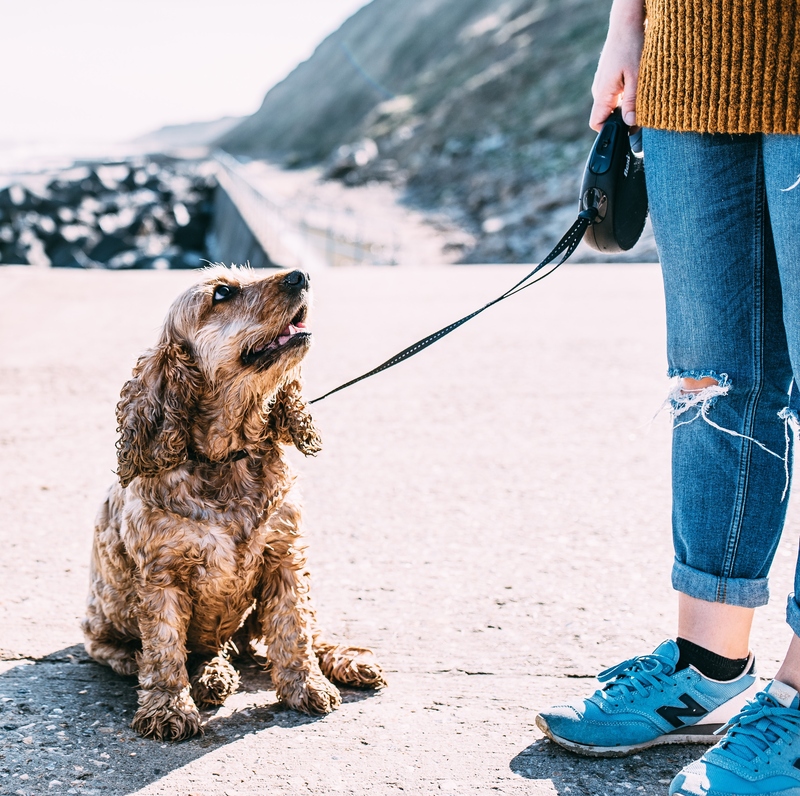 Interesting exceptions are domesticated animals which learn to understand human instructions like sit, stay and whoa, as well as apes who have been taught the rudiments of sign language! 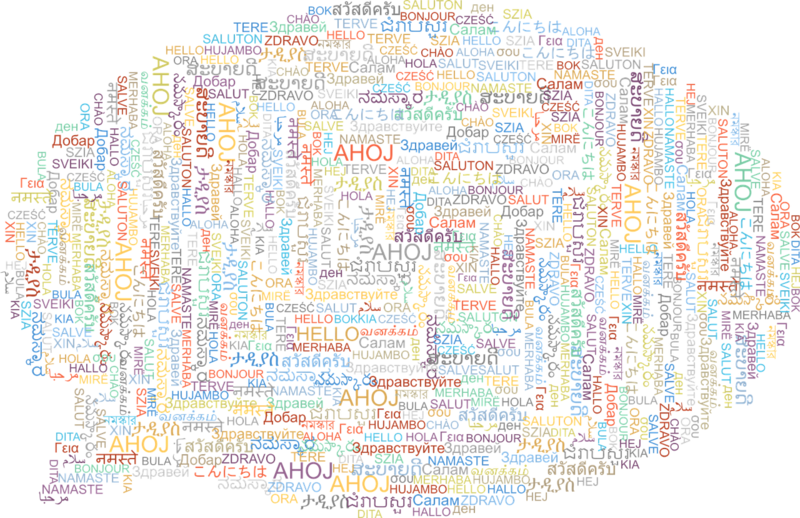 The use of two or more languages by individuals almost certainly goes back to the very beginnings of humans’ experience of language and in today’s world is a feature of the profile of a majority of the world’s population. This latter fact is unsurprising when we consider the number of human languages in the world. Despite the yearly extinction of languages, estimations of this number typically revolve around 6,000 but dramatically increase as soon as we take into account non-standardized language varieties popularly known as “dialects”. Sometimes you do not even need to have learnt a language in order to understand it! 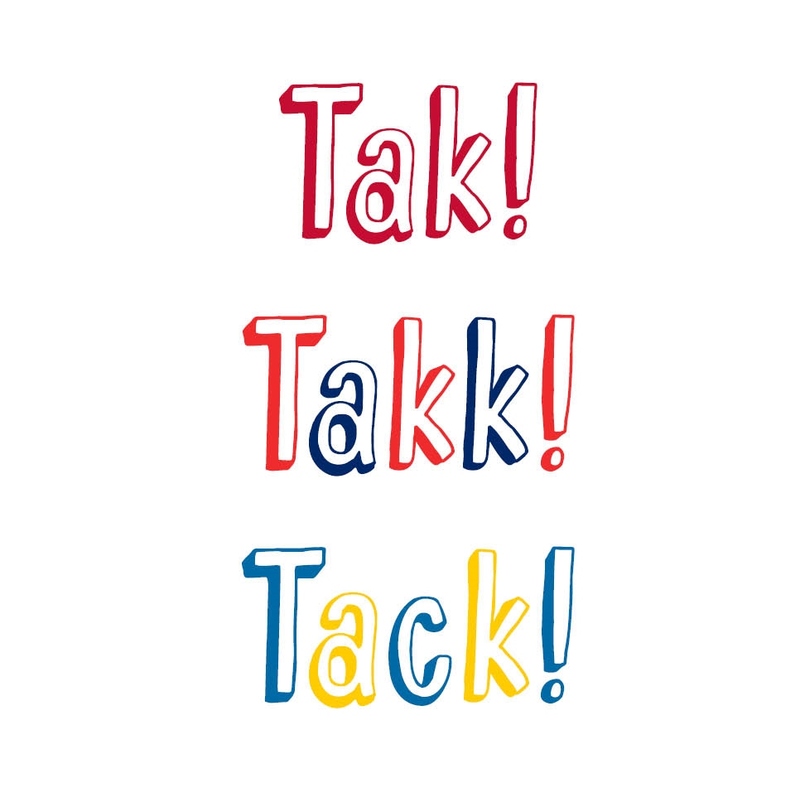 “Receptive multilingualism” is a phenomenon which is common among speakers, of Danish, Norwegian and Swedish, where mutual understanding is assured by the closeness of the languages in question. 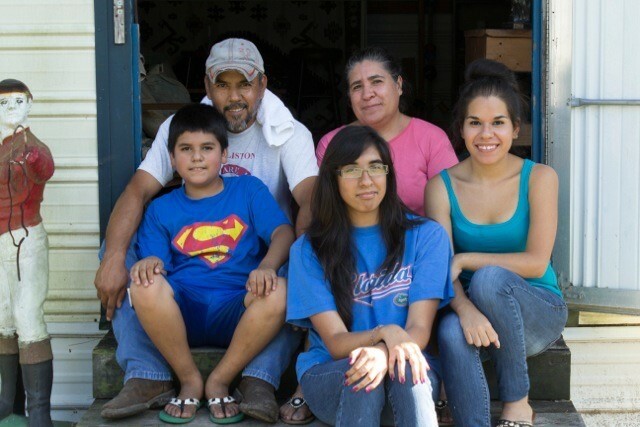 Within other language families too the phenomenon of language proximity facilitating understanding is fairly widespread. Very often, everyday communication and language-based reflection depend largely on neither one single language nor a person’s entire language repertoire. Instead, small sets of languages (two, three or four), labelled as “Dominant Language Constellations”, provide the principal resources for language use and mainly underlie patterns of language use. 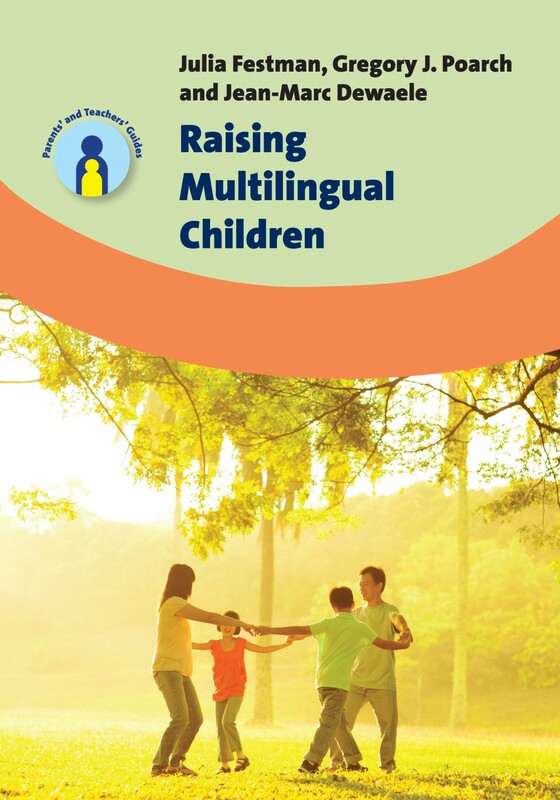 A multilingual may either acquire his/her languages together from infancy or may acquire them sequentially at different ages. 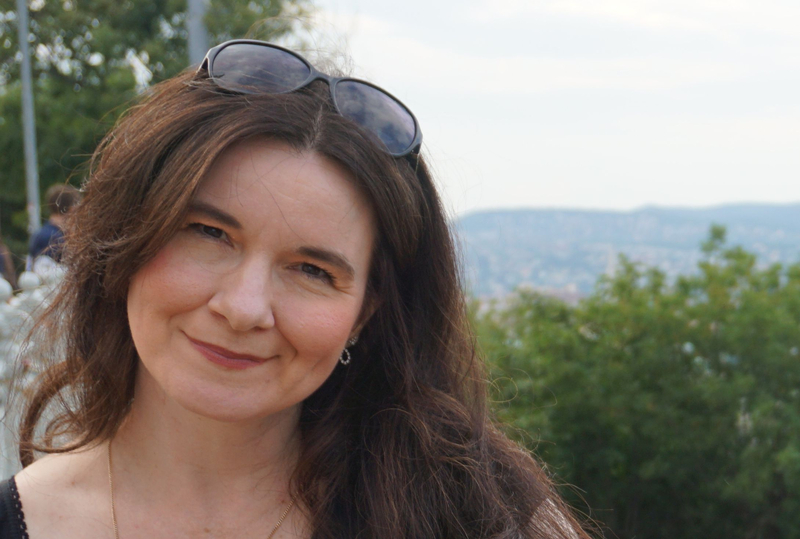 A common cliché is that languages learnt beyond childhood will inevitably be condemned to remain at a low level of proficiency, but the reality is that very many adolescent and adult learners of additional languages do so well that they routinely pass for a native speakers of the languages in question. On the question of age and language acquisition it is also necessary to say that such acquisition also does not stop at any point in life. Our capacity to go on learning languages, including learning aspects of our native language, continues until the very end of our lives. Bilingualism and multilingualism (three +) are close, overlapping in many ways, but also seem to be significantly different from each other. There is little doubt that, with more experience in multilingual learning, additional language mechanisms develop that would not otherwise be there. 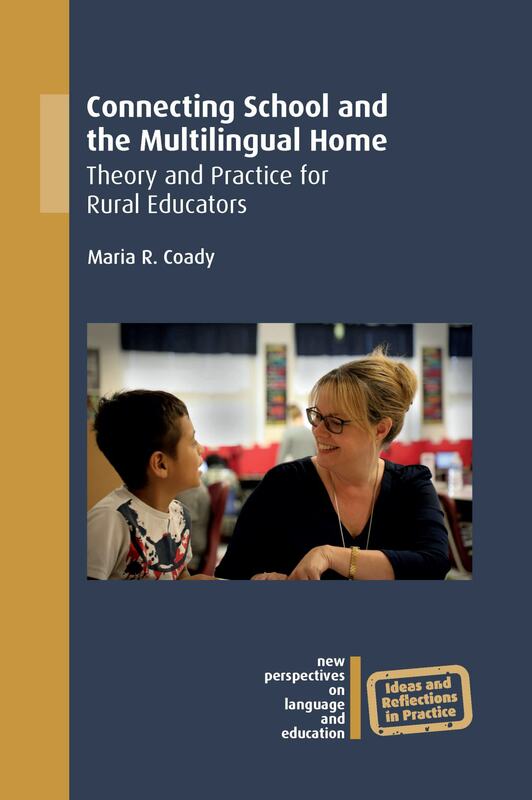 These are important not only in language acquisition and teaching, but also in relation to dealing with multilingual communities. 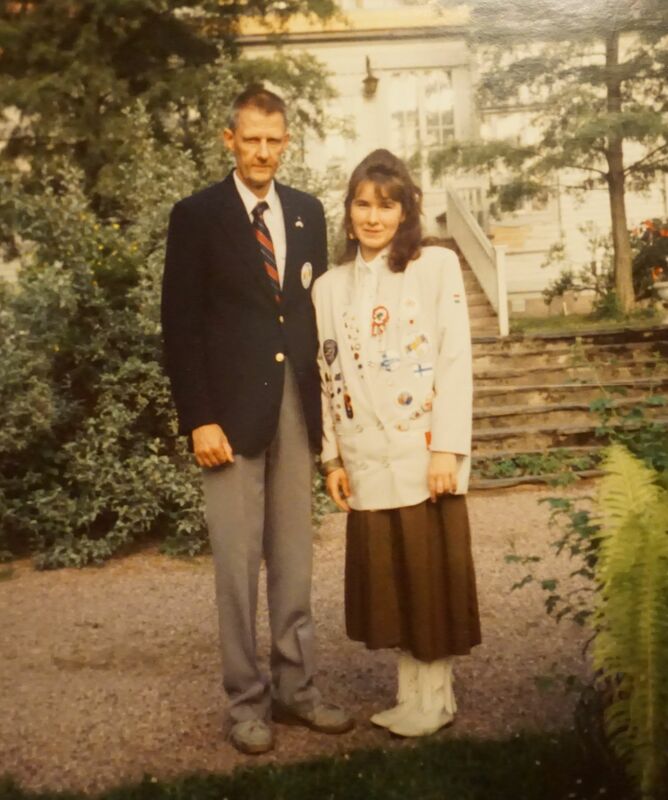 Multilinguals who (because of e.g. stroke or brain surgery) lose their languages have various patterns of recovering them. Recovery patterns in bilingual speakers can be parallel (when all languages improve at similar rates), differential (when one of the languages shows recovery but the others show less recovery or none at all), or selective (when the recovery of some languages comes before the recovery of others). There is also sometimes an incidence of blended recovery – when speakers lose control of their ability to keep their languages apart, and unintentional mixing of elements from their languages ensues. Finally, in antagonistic recovery, the language most available to the patient may change every few days. The question of whether there is – in a general sense – a “multilingual advantage” is a fraught one. 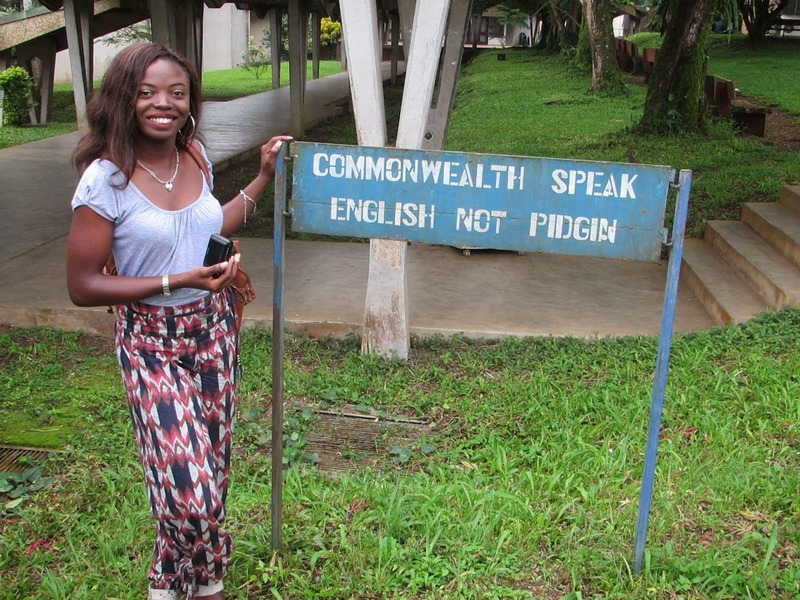 It has been pointed out that the impressive linguistic skills possessed by polyglots sometimes coexist with inadequacies in other areas of life. It may be objected that such observations apply to a very small category of multilingual individuals. 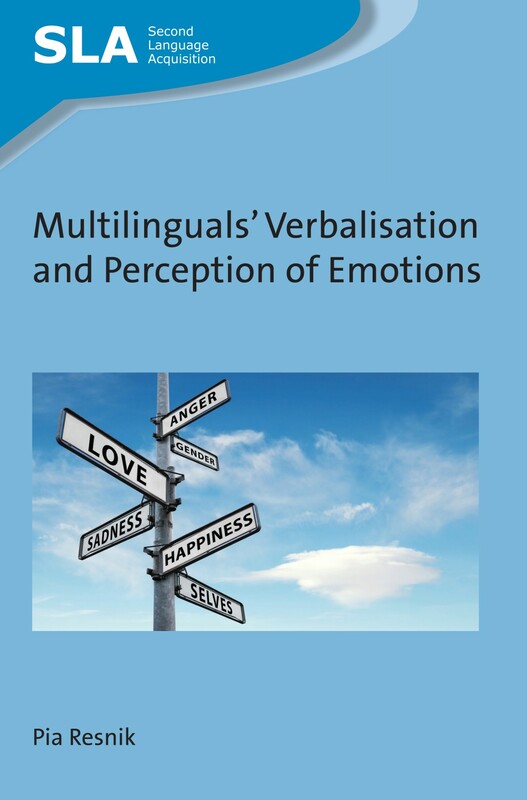 A better understanding of such cases may, however, contribute to a fuller and perhaps more broadly applicable sense of individual multilingual possibilities. 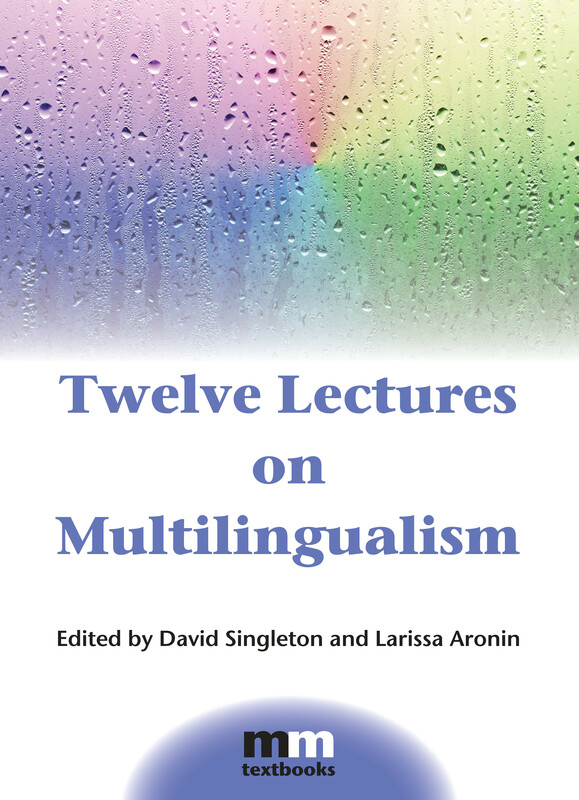 For more information about Twelve Lectures on Multilingualism please see our website. 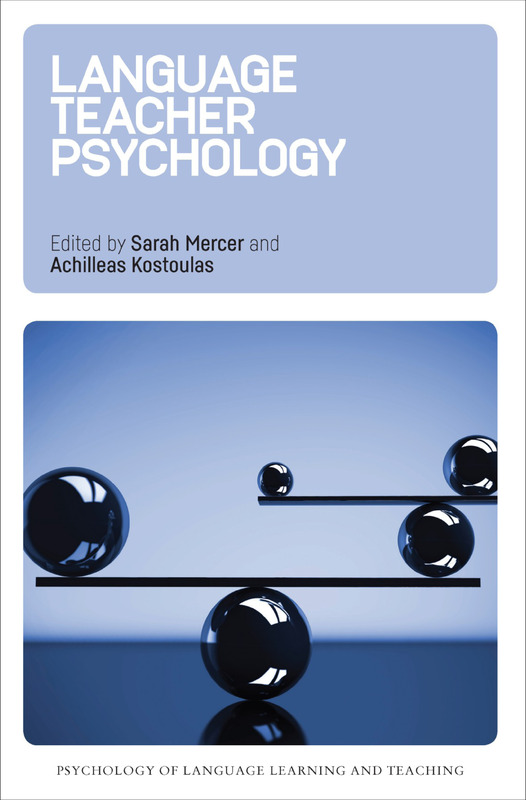 We recently published Mind Matters in SLA edited by Clare Wright, Thorsten Piske and Martha Young-Scholten. In this post the editors discuss what is unique about the book. 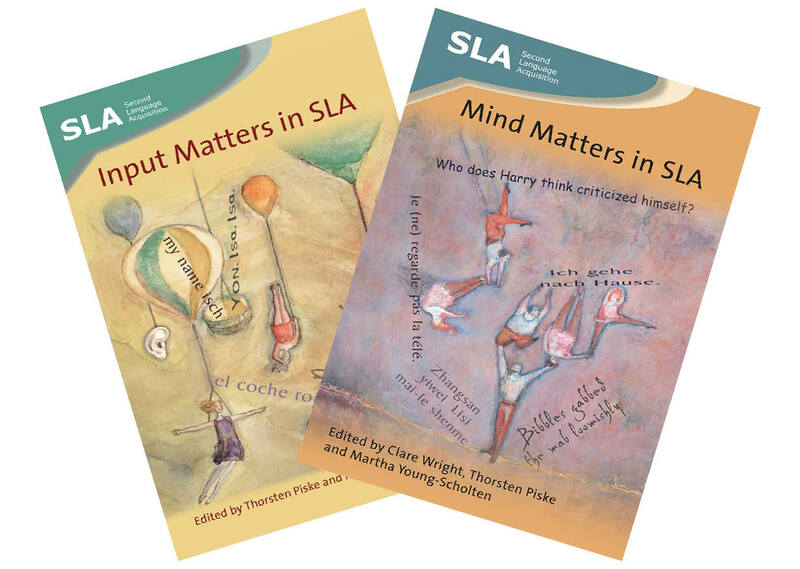 “I really love the cover of Mind Matters in SLA, but why do you have jugglers and acrobats?” – this was one of the most frequent comments we heard around the Multilingual Matters stands at conferences this autumn. 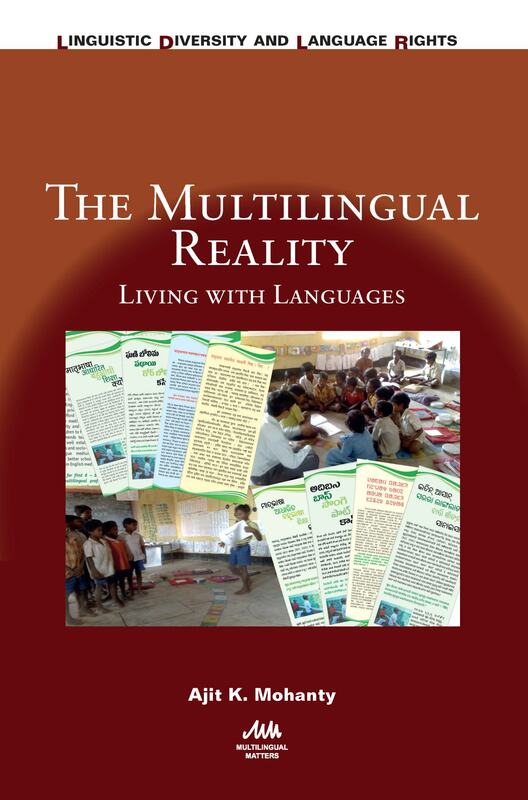 This book is the companion volume to Input Matters in SLA, published by Multilingual Matters in 2009, with a similar cover by the wonderful artist Ellen Harris. 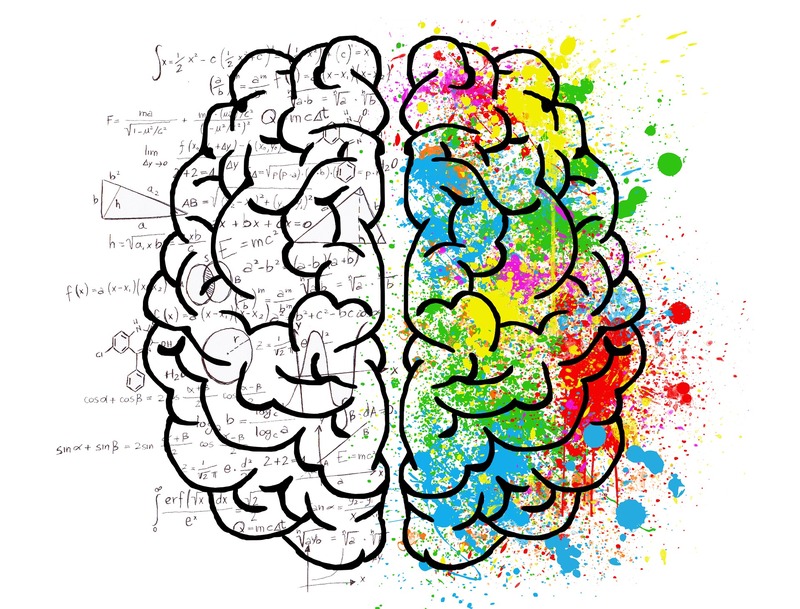 The beauty but also the hard work that underpins successful acrobatics seems to us an ideal way of picturing the complex and amazing processes in the mind of the multilingual language user. 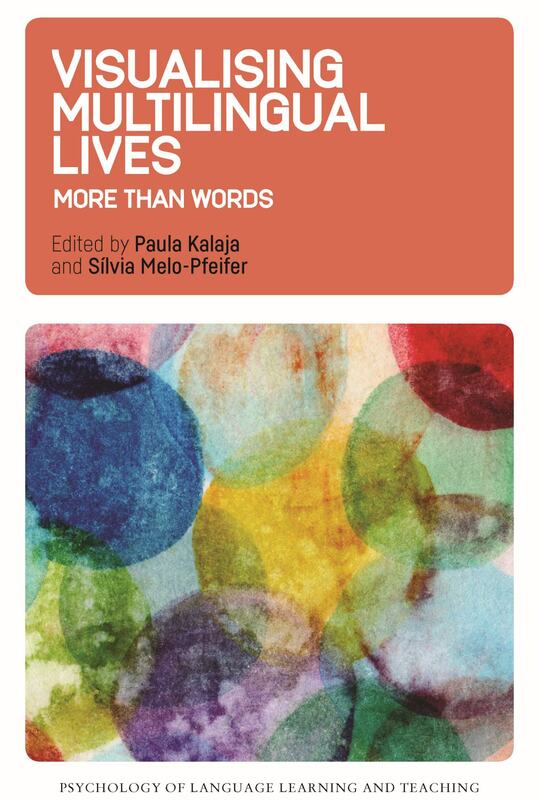 We wanted our volume to go to the heart of the debates that still go on around what the nature of language knowledge is, and – more importantly for us – how that knowledge develops and can be used. 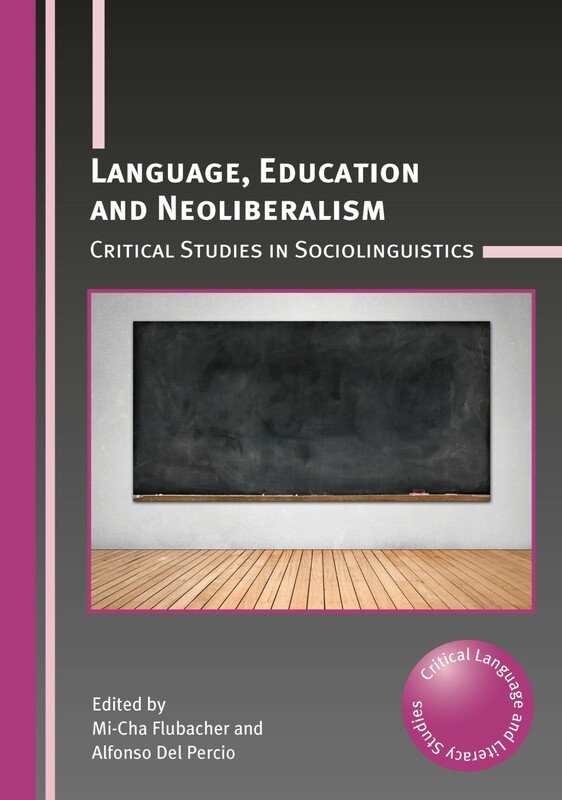 So we invited authors who are an eclectic mix of established leaders in their field and rising star researchers to create a well-rounded resource, which we hope will inspire readers, particularly those new to language acquisition, to think in new and exciting ways about second language teaching and learning. 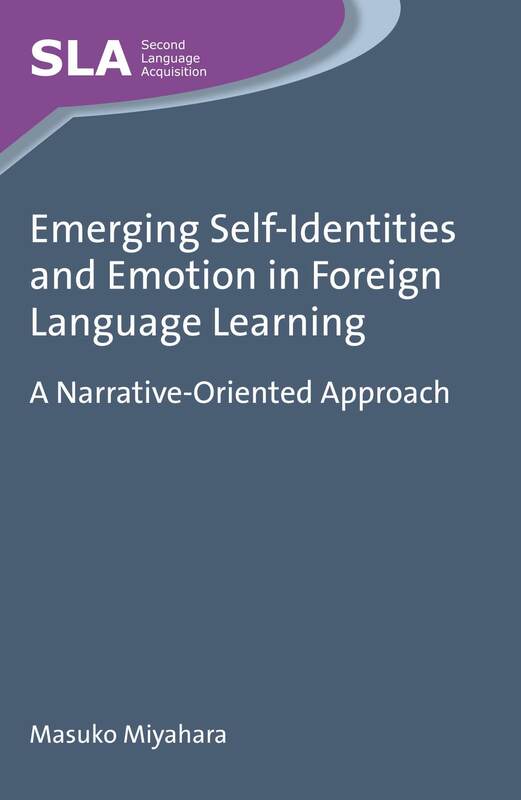 The book is unique in some ways providing a bridge between formalism and functionalism, allowing the reader to explore points of convergence between Minimalist accounts and emergentist/processing accounts, and providing access to cutting-edge research on how learners make transitions during linguistic development. The book is also unique in being committed to being accessible to non-experts. We’ve ensured the volume is easily readable by those who will benefit from it most, i.e. 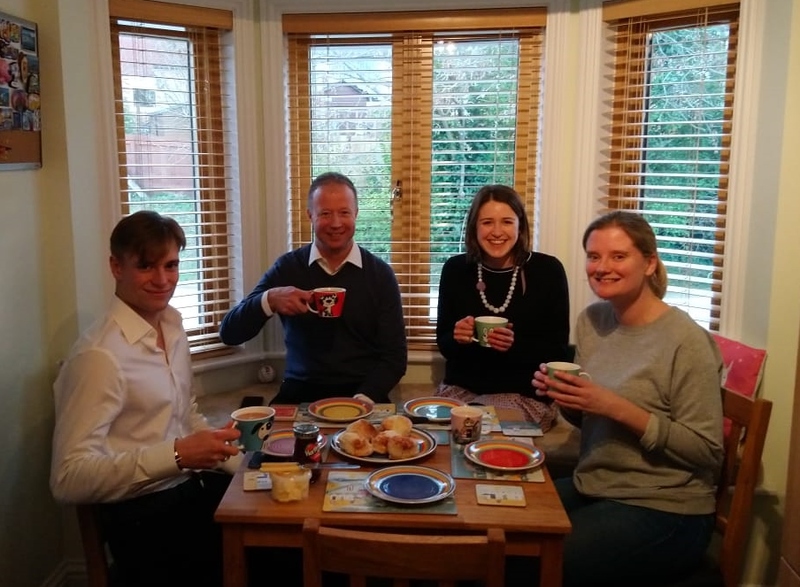 students training to be language teachers, students on postgraduate programmes and professionals keen to reflect on their language teaching practice. Another unusual aspect of the book is its historical range over what may lie behind modern theories and debates. 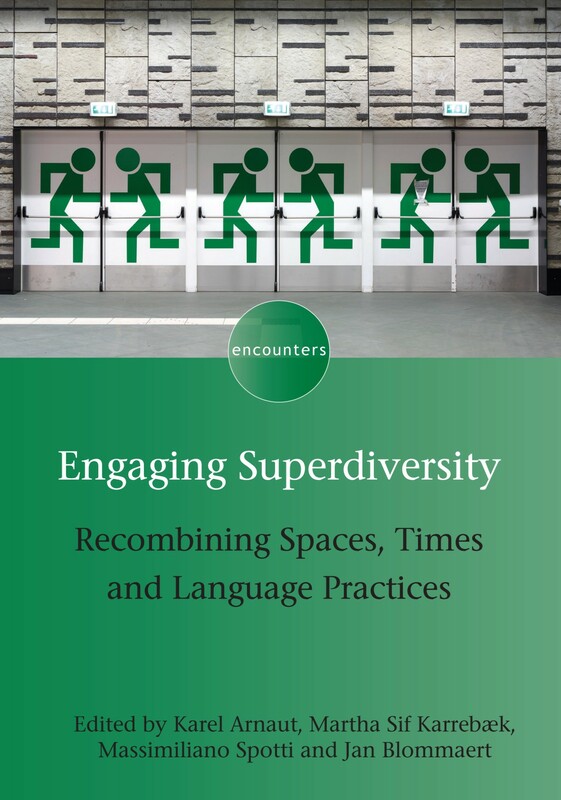 We highlight just how long some of these questions have taxed scholars – we specifically include a chapter on language evolution, and other chapters make reference to the centuries of thinking about language, dating back to antiquity. 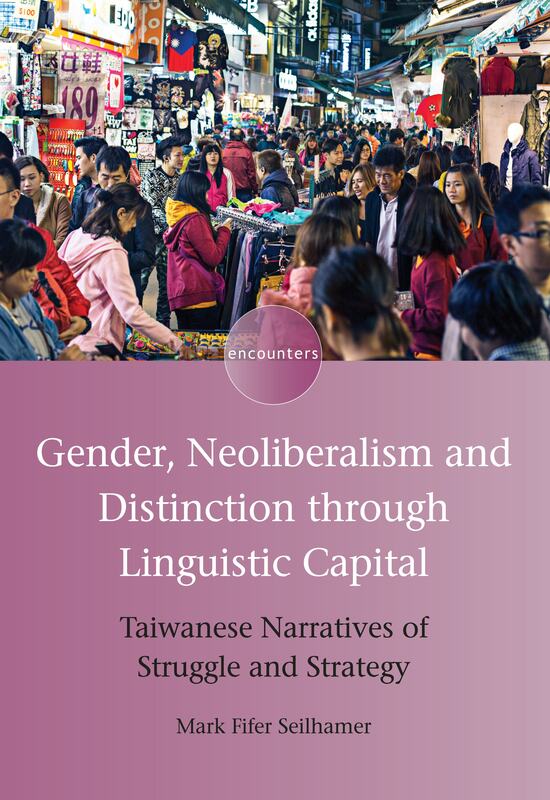 The first section of the book focuses on issues that relate to our current understanding of language in general, to acquisition and to second language acquisition, including why human language (particularly syntax) is special, from both generative and non-generative perspectives. 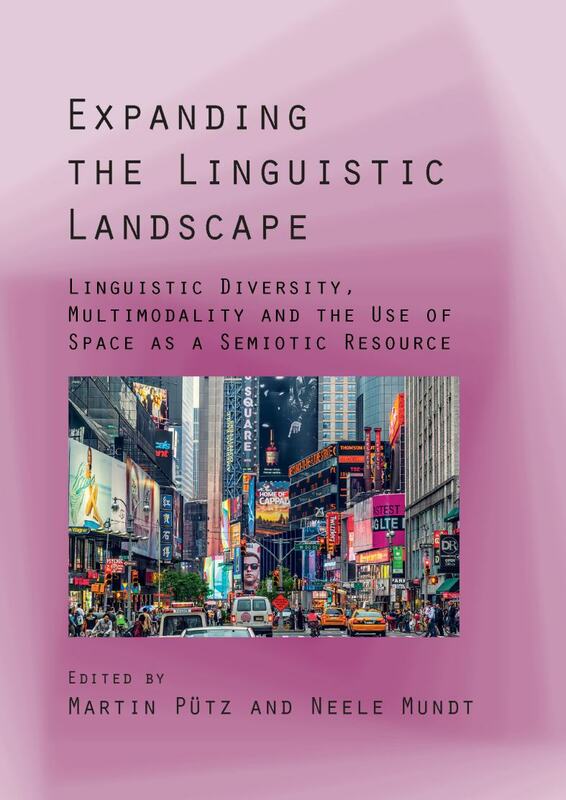 The second section includes work on issues currently debated in property-theoretic work in SLA on L2 morpho-syntax, phonology and speech perception, the lexicon and attrition. 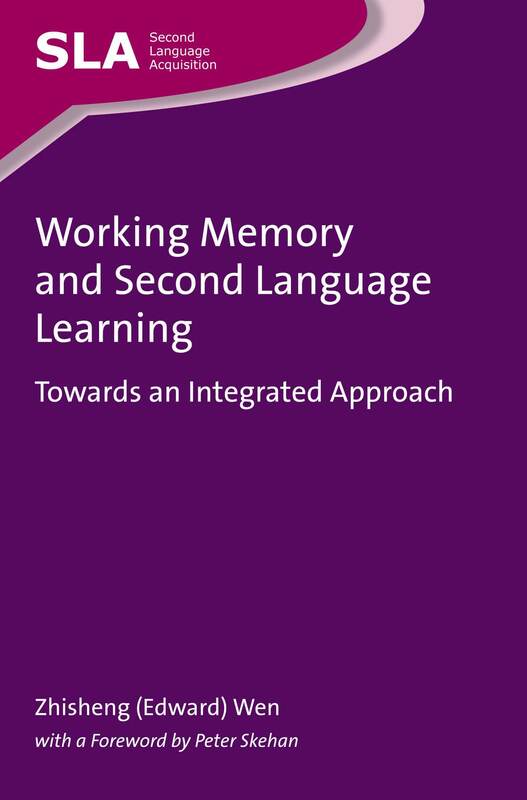 The third section, focusing on transition research, covers psycholinguistic and neurolinguistic research impacting L2 development, including models of L2 acquisition in and out of the classroom. 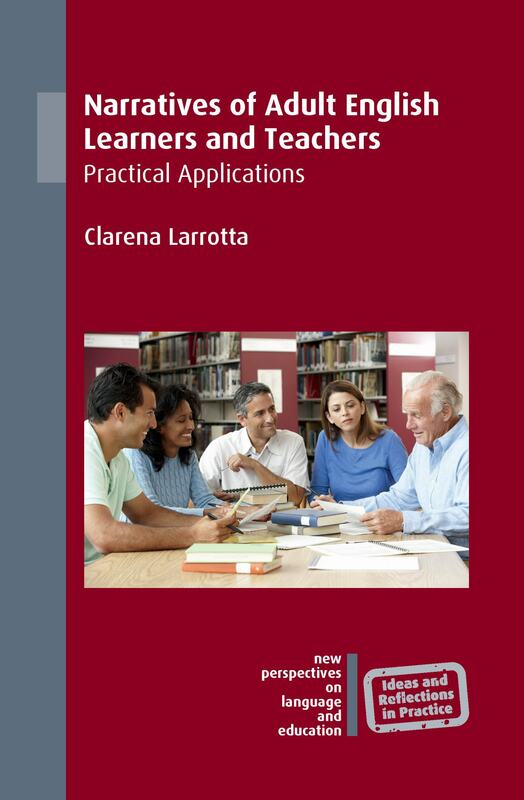 As with Input Matters in SLA, we’ve included a glossary to define complex terms, and we have ensured chapters can be related to real-world settings to help the reader understand at least some of the possible reasons behind of the old mystery of “why don’t learners learn what the teacher teaches?” (Allwright 1984). 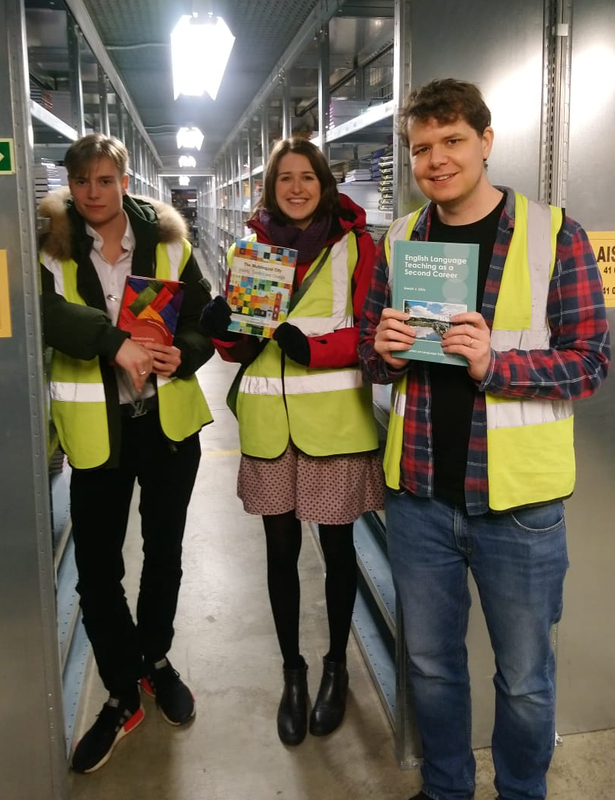 As with all edited volumes, there can be unexpected delays along the way, and we are grateful to Multilingual Matters for their support during the long process of finally getting this one out – to the delight (and relief) of contributors and editors when they saw it on the conference stand! For more information about this book please see our website. If you found this interesting, you might also like Working Memory and Second Language Learning by Zhisheng (Edward) Wen.